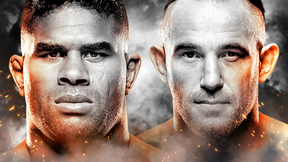 Get a closer look at the lives and stories of several UFC athletes in Born to Fight. 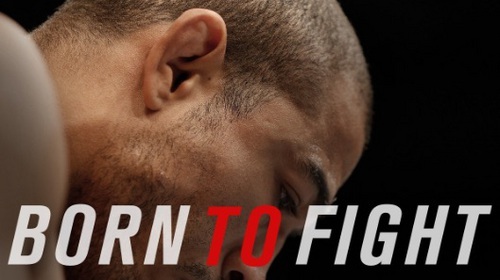 Born to Fight: Jose Aldo Dec 4, 2015 (53:04) Born to Fight takes a look inside the life and career of the greatest featherweight in UFC history, Jose Aldo. 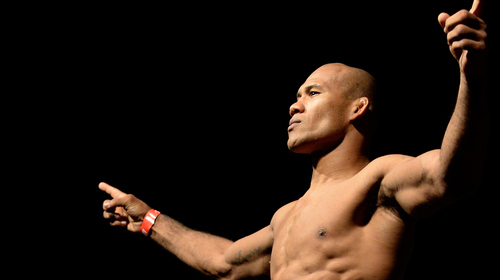 Born to Fight: Jacare Souza Nov 24, 2015 (1:00:40) Go inside the life and background of one of the best middleweights on the planet, Ronaldo "Jacare" Souza. 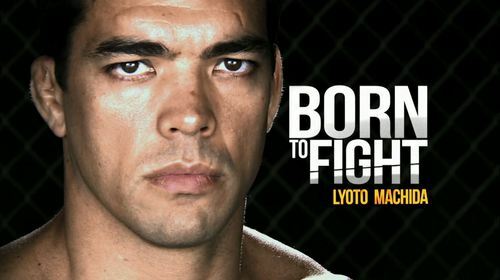 Born to Fight: Lyoto Machida Apr 13, 2015 (50:17) From his beginnings in Brazil, hear how Lyoto "The Dragon" Machida was "Born to Fight"
Born to Fight: Glover Teixeira Feb 17, 2015 (51:59) From the hard labor of working on a farm as a child, to fighting for a UFC title, hear the story of how Glover Teixeira was "Born to Fight."